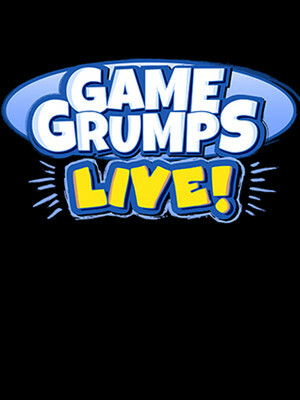 Why See Game Grumps Live? 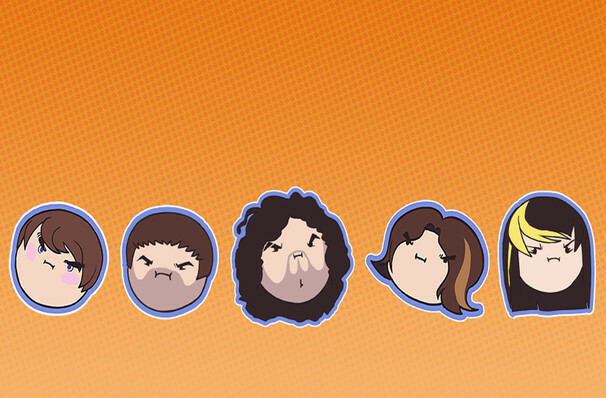 If you're a gamer, you know Game Grumps. A wildy popular Youtube channel, with over three million subscribers, Game Grumps' videos consists of Arin Hanson and Dan Avidan (and sometimes some other special guests) playing video games, from arcade classics to the latest releases, and making fun of them. Well, detailing their experiences and reviewing their qualities, but mostly making fun of them. Now they're taking their show on the road, for an extensive North American tour. Sound good to you? Share this page on social media and let your friends know about Game Grumps Live at The Chicago Theatre. This is an independent website not affiliated with the venue. 'The Chicago Theatre' as well as all associated graphics, logos, and/or other trademarks, tradenames or copyrights are the property of MSG CHICAGO, LLC and are used herein for factual descriptive purposes only. This website is in no way associated with or authorized by MSG CHICAGO, LLC and neither that entity nor any of its affiliates have licensed or endorsed us to sell tickets, goods and or services in conjunction with their events. The term Game Grumps Live as well as all associated graphics, logos, and/or other trademarks, tradenames or copyrights are the property of Game Grumps Live and are used herein for factual descriptive purposes only. We are in no way associated with or authorized by Game Grumps Live and neither that entity nor any of its affiliates have licensed or endorsed us to sell tickets, goods and or services in conjunction with their events.